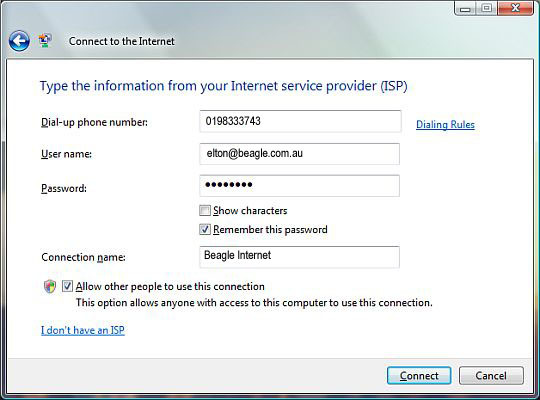 The following setup guide shows the steps required to get on the Internet with Beagle. 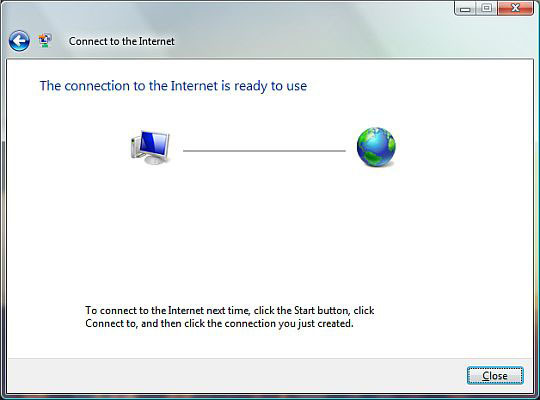 Click Start, then Connect To. You will then be with the presented with the following screen. 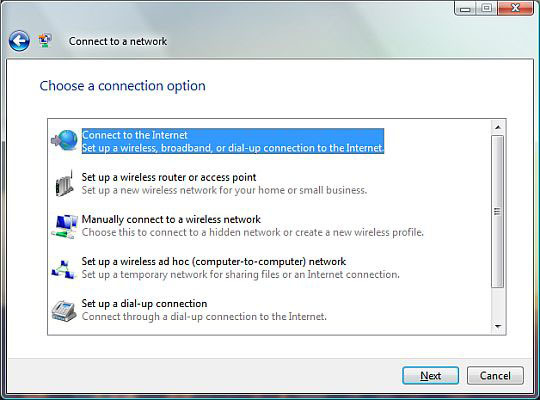 Select the Connect to the Internet option and click Next. You will then see the following screen. 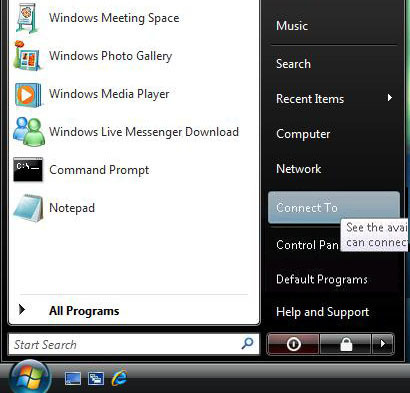 Input the Beagle Internet dial-up number which is 0198 333 743. Enter your Beagle Internet username and password into the Username and Password fields. Please note you must enter your username with the trailing @beagle.com.au. For example: elton@beagle.com.au. 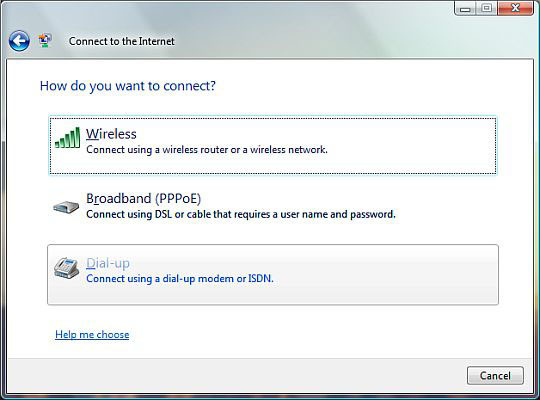 Type Beagle Internet into the Connection Name field and then click Connect. 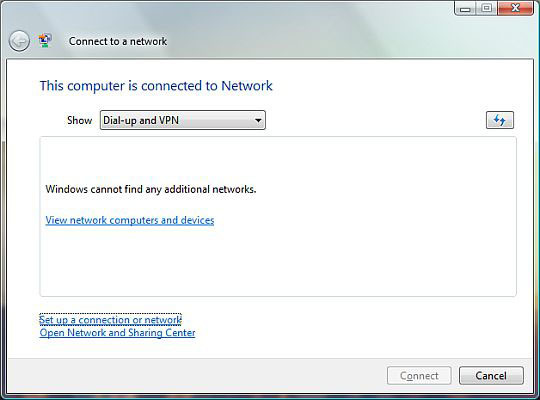 Windows will then try to connect and you will see the following screen. Please wait while it dials you into the Internet. This takes around 30 seconds. You are now connected! Click Close. 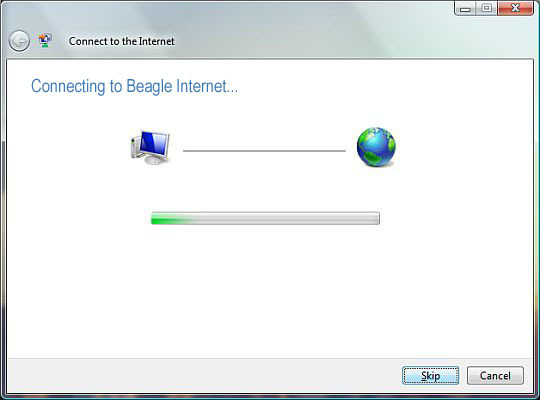 To dialup in future, click Start then Connect To and then select Beagle Internet and click Connect.